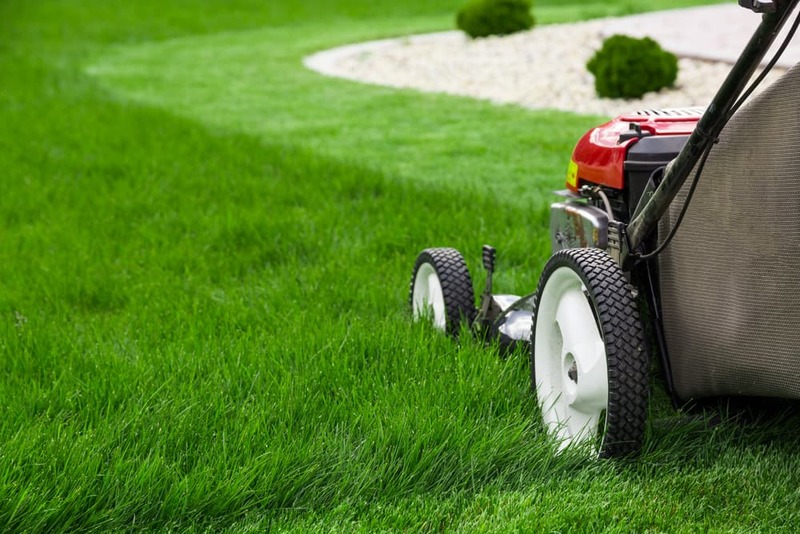 Whether you’re entirely new to home ownership or are recuperating after a chaotic move – the idea of lawn care and maintenance can seem incredibly daunting to even think about. But once you’ve had time to settle in, it’s important to tackle your outdoor space since it’s often the one thing that new homeowners forget about. And since it is front and centre for everyone to see, the sooner you can do it – the faster you can relax and enjoy it while keeping your home looking sharp. Improve the curb appeal of your new home and get the most out of your yard this season with these quick and easy tips that will help get your lawn looking ready to take on the summer! First things first – start out with a good spring cleaning session to tidy up your front and back yard. Chances are they’ll need it after the winter season when there’s so much dirt and grime left over. So pick a day where you can get out to rake, prune, sweep, and clean up any debris or garbage that’s been lingering from the winter. This will give you a clean area to work with when it’s time to enhance the garden. When you’re just getting settled in your new home, it can be easy to ignore the yard maintenance or just look past it until you can muster up the energy to tackle it. But just be sure to do some of the basics that really count, like getting out the lawn mower before the grass gets out of hand. Frequent maintenance of your lawn is essential if you want your home to look well-kept and welcoming. And before you get out the mower, remember to keep your mower blades sharp, avoid cutting the grass when it’s wet, and don’t cut the grass too short – aim for around 2- 3 inches. Watering the lawn and garden is important, but watering too much or too little can do more harm than good. We recommend always watering in the early morning or evening about 1-2 times per week in the spring, depending on the weather. In summer, it’s best to do it at least 2- 3 times per week. 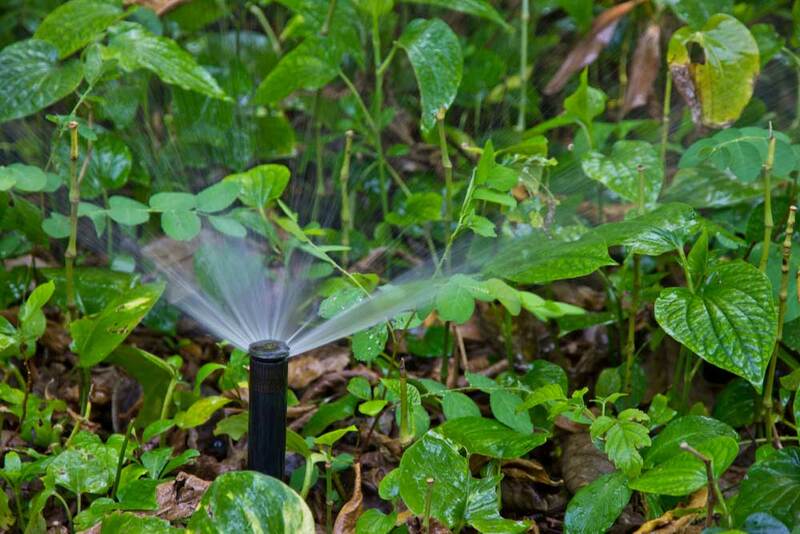 Installing an irrigation system can be helpful too if you’re not keen on having to water all the time. If your lawn is looking patchy and dull, fertilizer can help. These contain nutrients that will help the grassroots grow and thrive – and spring is usually the best time to apply it. We recommend talking to your local garden centre expert to see which grass feed is best for your type of grass. With all of the unpacking and day-to-day errands that need to get done, there can be little to no time left at the end of the day to take on more tasks. When you have so many things to juggle, yard work becomes less of a priority, which is why many homeowners choose to get someone else to handle it. 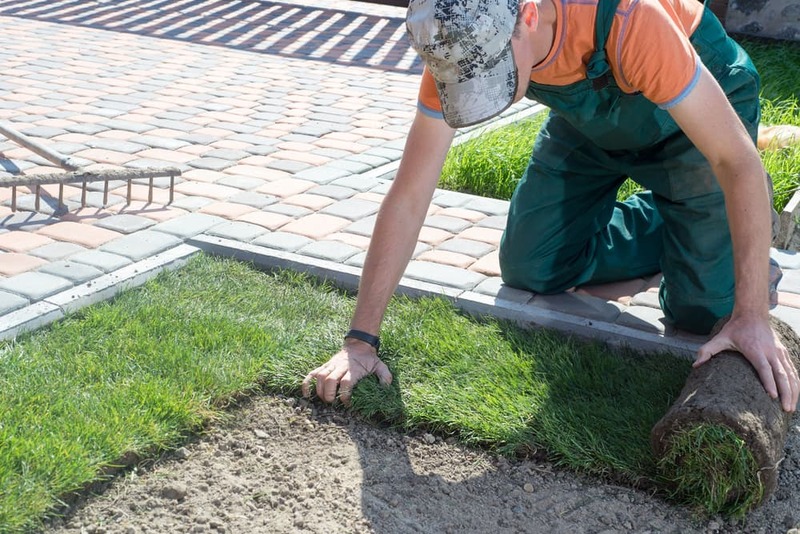 Hiring a professional landscaper can help you keep your property maintained and looking summer ready so you can focus on more important things, like spending time with your family. If you’re looking for a fast, affordable, and hassle-free solution for reviving your lifeless yard, give us a call at Instant Lawns. 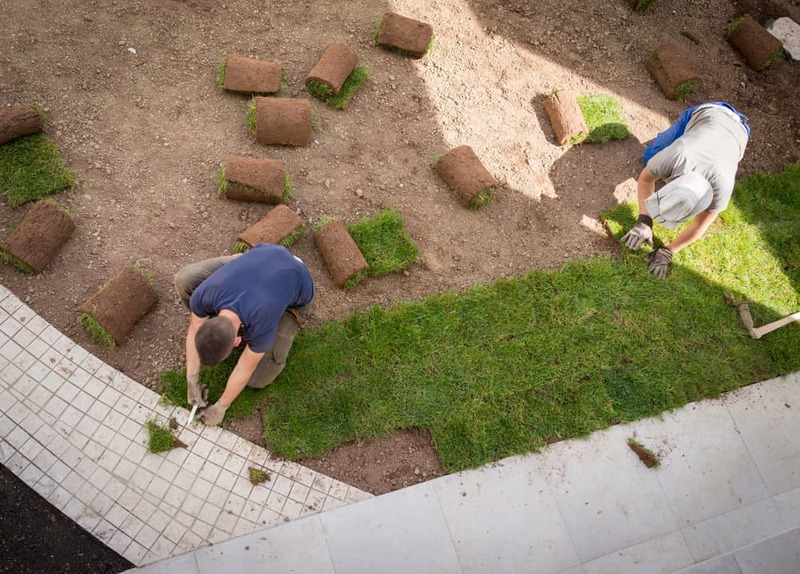 From sodding to artificial turf, gardening to seeding – we offer it all, even in-ground sprinkler installations! Reach out to get your yard summer ready.